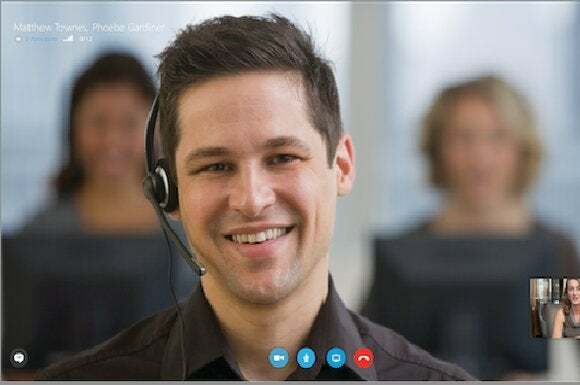 Microsoft has acquired some technology assets from Australian company Event Zero to improve the management capabilities of its Skype for Business VoIP product. Terms of the deal, announced Wednesday, weren't disclosed. According to a Microsoft blog post, Event Zero's UC Commander technology will be used to add diagnostics and troubleshooting capabilities to the Skype for Business management console, so that administrators can better support their users. Microsoft also plans to add more analytics and reporting features to the product. As for Event Zero, a post to the company's blog says that it will support customers as they transition to Microsoft's product. It's not clear what other plans the business has, but it seems likely to continue pressing on, since UC Commander is just one part of its product portfolio. The deal is Microsoft's first acquisition of 2016, and shows that the company is still pursuing its strategy of snapping up companies and other assets that will help it push its products forward quickly. Incidentally, this announcement comes seven days earlier into the year than Microsoft's first acquisition of 2015, when the company bought Israeli text analytics service provider Equivio.